This is a sponsored conversation shared by Wrapped Up N U on behalf of Black Hairspray, however, all opinions are my own. Hello there all my beautiful friends! Everyone wants to feel and look beautiful, even if they are on a budget. That's why I'm over the moon to bring you information on box braids. Box braids are the perfect hairstyle for anyone who would like versatility in their style. 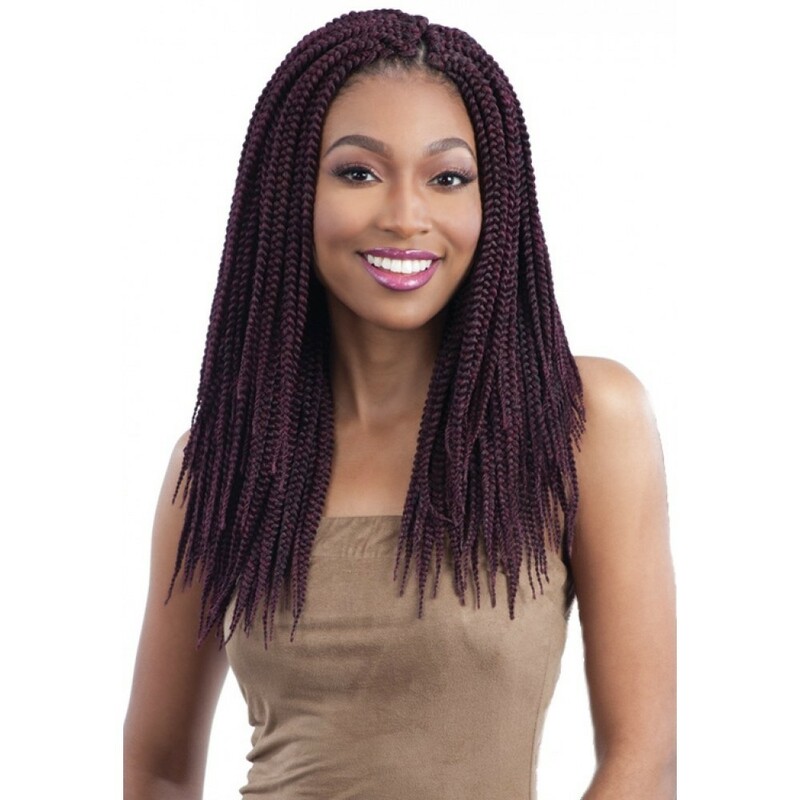 You can create lots of different looks with box braids from short to long. They are a perfect style for the summer months because they are low maintenance and they can also be worn in countless styles with or without hair extensions. They work great for those with hair that’s either natural or chemically-straightened. Since these braids are so versatile, they can last for many months when properly taken care of. Plus they give natural hair a chance to rest and recover from the damage of being over processed. 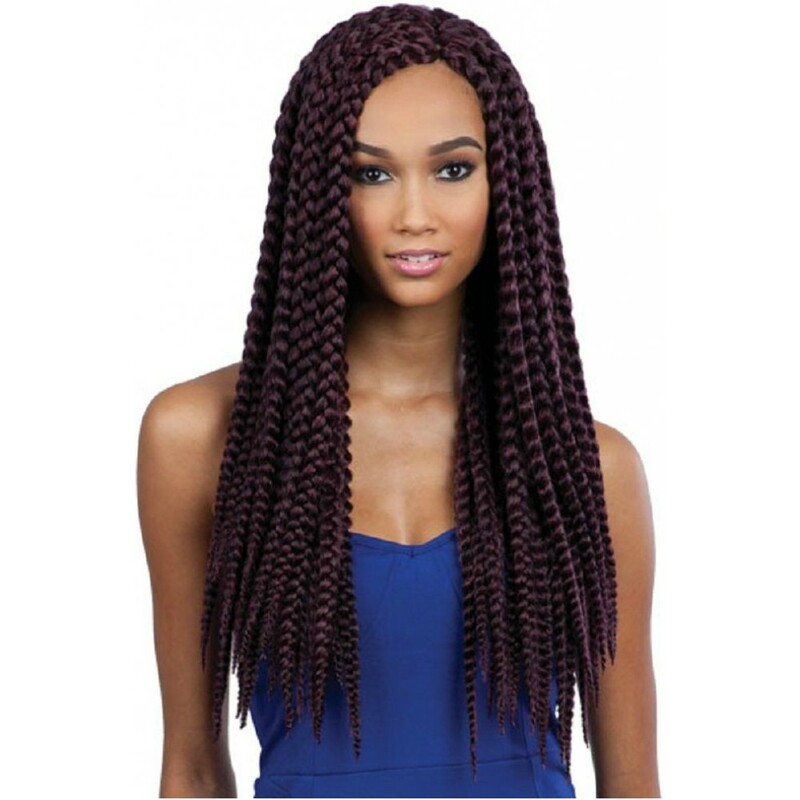 Box braids as we know them originated from the Ethiopian culture, they are created by using three or more strands of braids that are layered over one another. 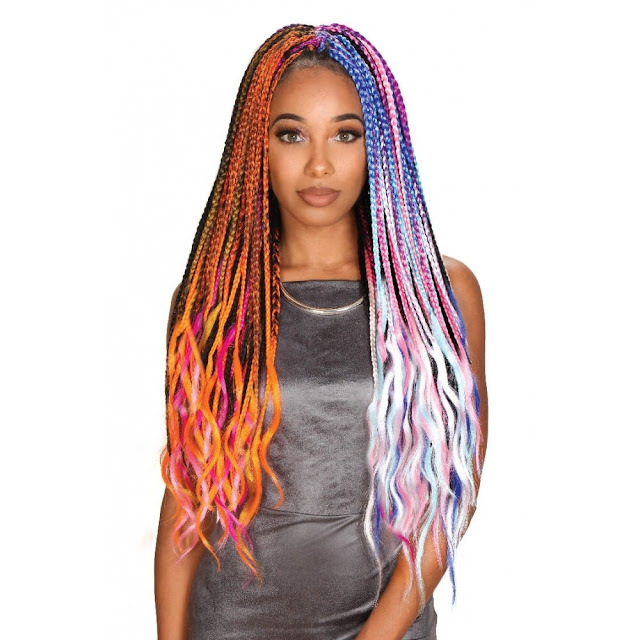 A variety of different looks can be made by using a varying of hair colors, textures and different braid lengths mixed together to create your desired look. The potabilities are endless when it comes to your own personal hair. Black Hairspray offers a wide range of beauty products for everyone. They offer high-quality products at budget-friendly prices. You can find all your beauty needs in one place at Black Hairspray. I love that you are able to shop from anywhere and have it ship it directly to your home. They also offer free shipping on orders of $50 or more within the continental United States. Check them out today for more information and as always keep it Southern Y'all!